Live Remote Photo Editing Tips and Tutorials! We now offer LIVE photo editing tips and instructions. 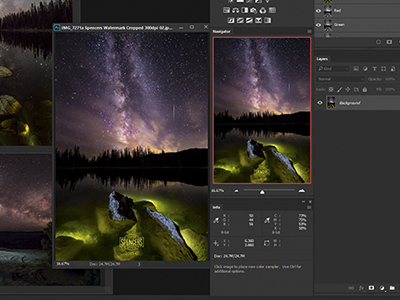 Our Adobe Photoshop and Adobe Lightroom professionals are able to help with your photo editing needs by remotely logging into your computer and showing you how to achieve the best results using your own images - LIVE! Even better, you receive one free 30 minute session of LIVE consultation with every conversion or camera purchase.